Bronson at Hamilton Con 2017! Great news! 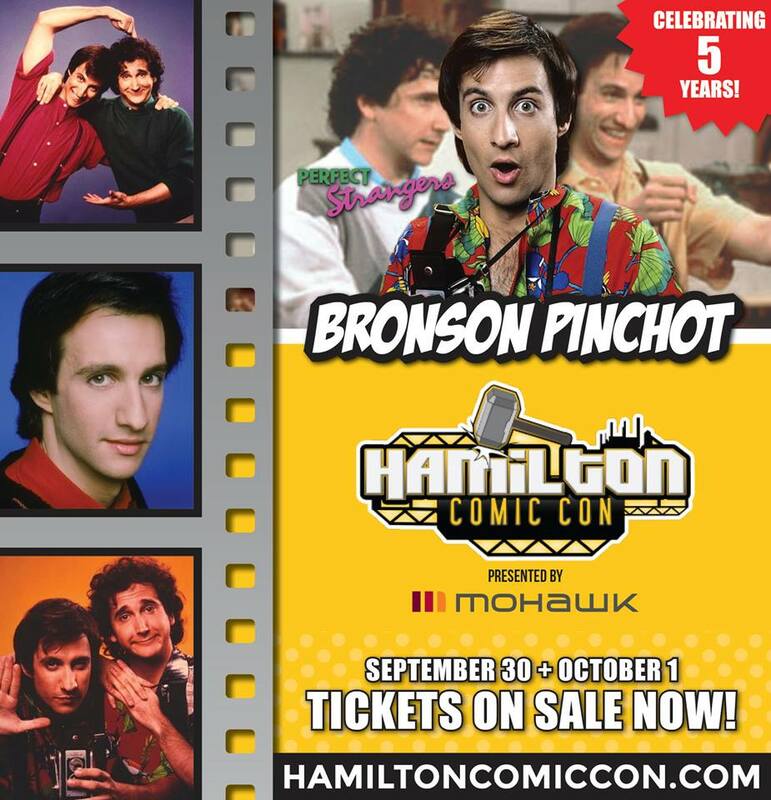 Bronson will be at the Hamilton Comic Con on September 30th and October 1st, meeting fans and answering questions from the audience in a special Q&A! You can still buy tickets and find more info at http://www.hamiltoncomiccon.com! A little video from B! Previous PostNew Interviews + Pictures!Next PostWin Bronson’s Autograph!